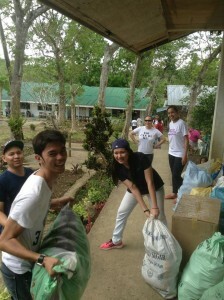 Sogod (noun) – a municipality approximately 61 km (38 miles) north from Cebu City; one of the places hardest hit by Super Typhoon Haiyan. 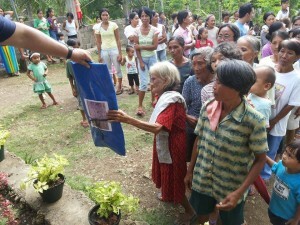 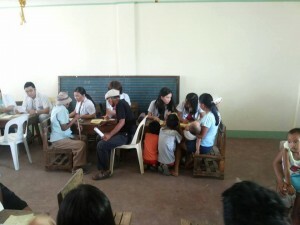 The entire Velez College staff and students gave upon invitation to donate in kind to these people. 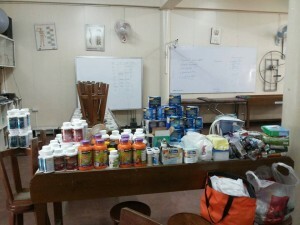 The donations were brought by the College of Physical Therapy interns in cooperation with representatives from CIM CMSS as assisted by invited pharmacists from the USC College of Pharmacy. 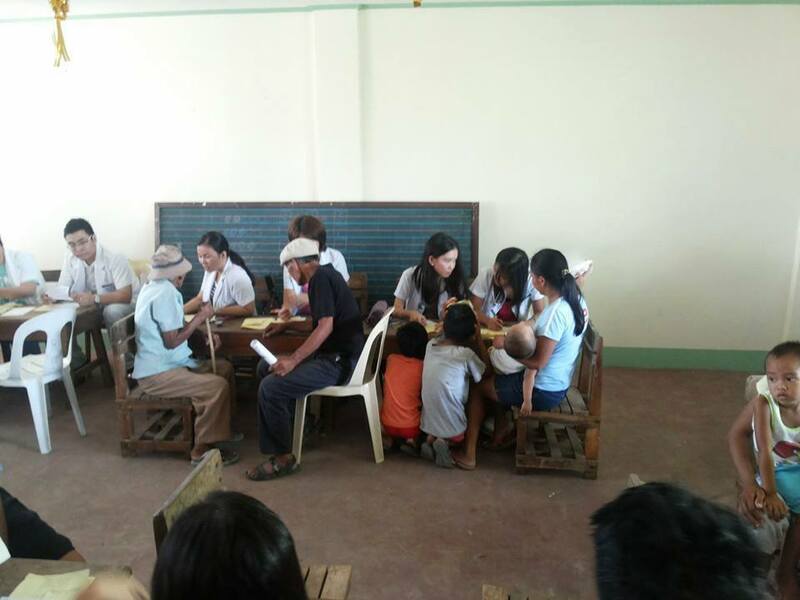 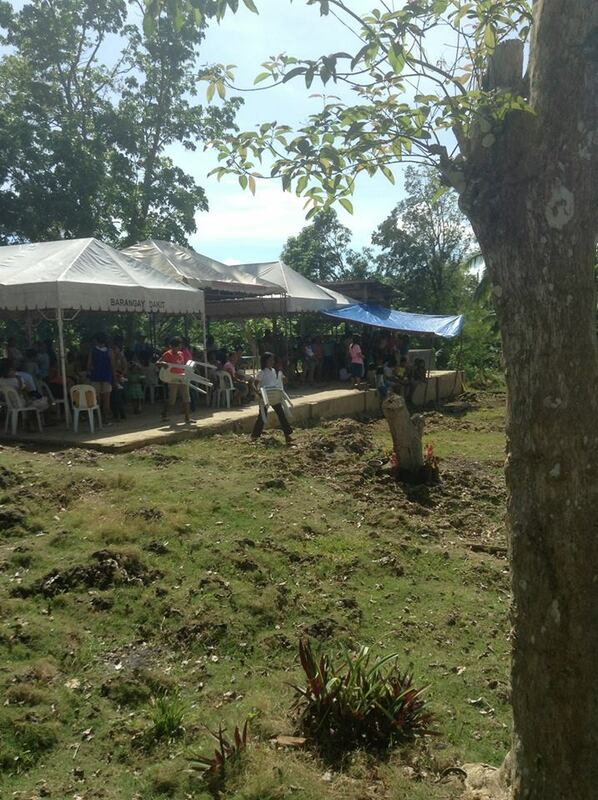 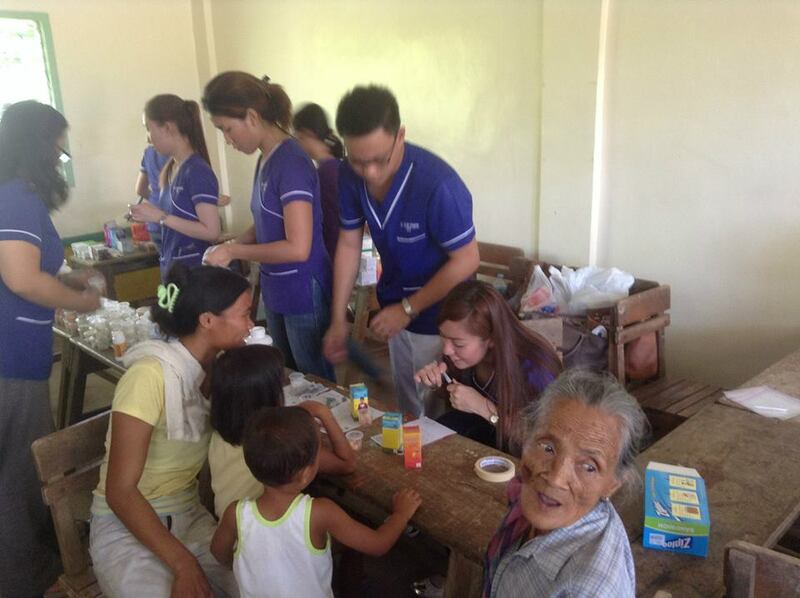 The much needed medical mission and social service provision somehow aided the families there in starting over.